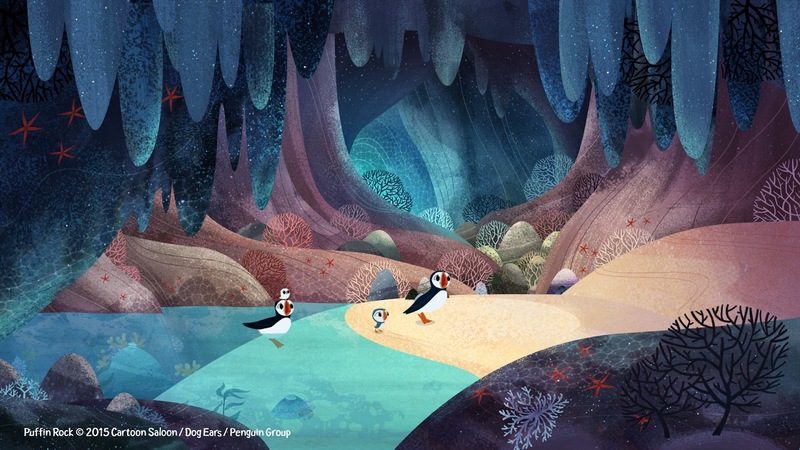 As some of you may already know the wonderful and educational animation Puffin Rock has arrived in the UK, showing on Nick Jr at 6:50pm every evening and is aimed at 2-5yr olds with its soft and gentle storylines that follow Oona and her adventures exploring the small Irish island she lives on. It's great for the bedtime hour and Mr A loves it as it provides such feel good wholesome viewing. She loves My Little Pony! At the minute it's the Twirlywoos. I'm afraid it's Horrid Henry. At the moment, Scooby Doo!